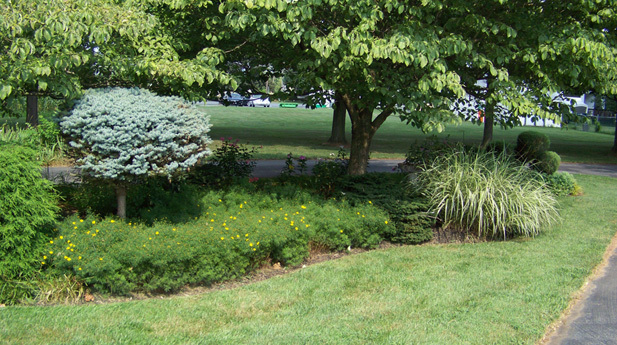 Beauty of the Earth Landscaping: revitalizing the Earth's beauty one yard at a time. 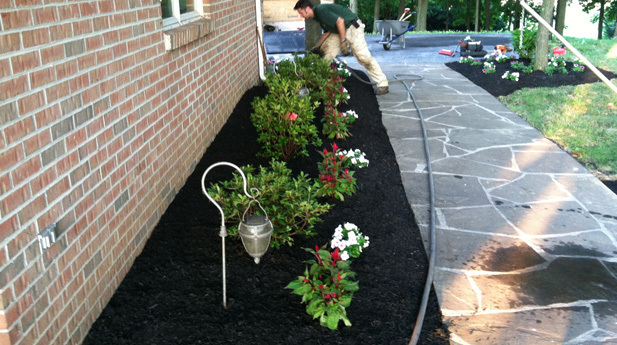 Beauty of the Earth Landscaping operates on these two principles: 1) providing excellence in customer service, and 2) caring for your yard as if it were our own. 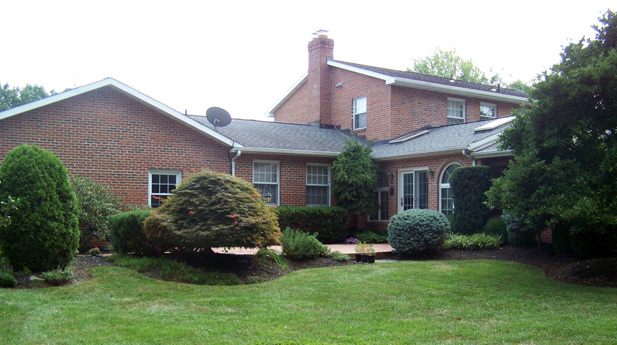 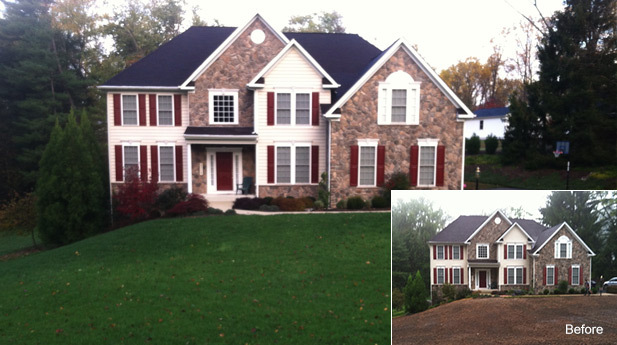 As a result, we have developed a growing reputation as one of Frederick and Carroll counties' premier up and coming landscape companies. 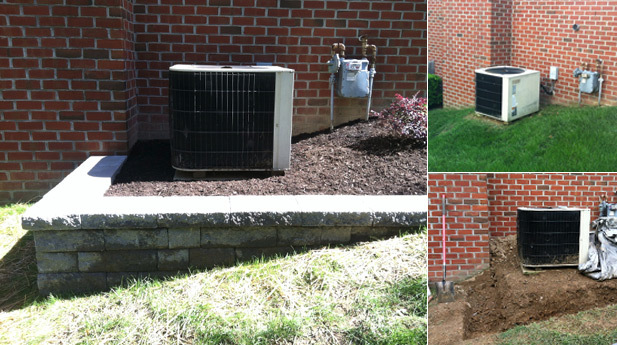 Let Beauty of the Earth Landscaping be your affordable and reliable answer for the yard you've always wanted.